To purchase the book, please select your shipping option. 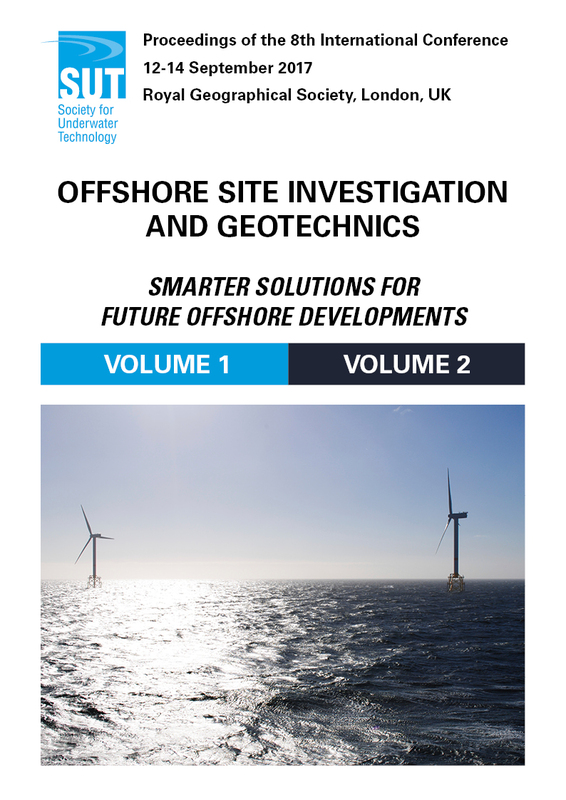 This international site investigation conference, organised by the Offshore Site Investigation and Geotechnics (OSIG) Committee of the Society for Underwater Technology, is the eighth in a series started by SUT in 1978. 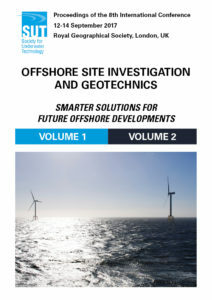 This conference, ‘Smarter Solutions for Future Offshore Developments’, continued the aims of this established series of disseminating and communicating the latest developments in all aspects of marine geotechnology.